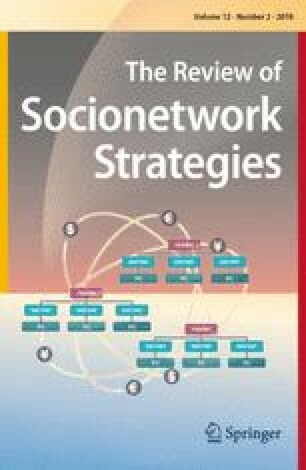 In this paper, we propose a reference framework for the transition of competing approaches in social media marketing, which has drawn attention in recent years. In other words, the aim of this paper is to propose “standard” tactics about changes in the focus of marketing approaches using social media. Unlike traditional media channels, including “owned media” and “paid media” social media is characterized by the fact that it is impossible for companies to control. In this paper, we use two types of context and marketing methods as uncontrollable media. Specifically, we focus on (1) the customer’s journey vs. customer retention and (2) the context formed through social media. This paper is organized as follows: first, two dimensions of the taxonomy are introduced. Next, we discuss three cases corresponding to each context, focusing on the differences in the marketing approaches in each case. Finally, we propose a trajectory of social media marketing. This work was supported by KAKENHI 17K03909 and 16H03663, and the JSPS/STINT Bilateral Joint Research Project (2018–2020) “Information and Communication Technology for Sustainability and Ethics: Cross-national Studies between Japan and Sweden”.